You are bidding on * live bare root seedlings with vigorous root systems about 6-12+ inches tall with 1-2 leaves born and grown in Hawaii. These palms are less than 1 year old. The petioles (leaf stems) and the leaves are a glossy green. This attractive tall, slender palm with recurving, plumose, glaucouse fronds, is noted for its leaf bases on the trunk, typically has a swollen base. 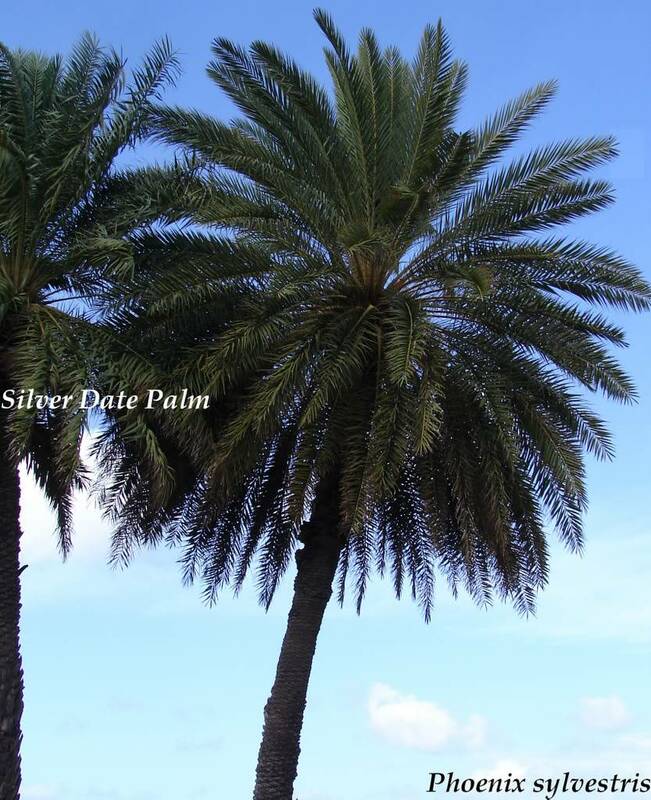 Although able to reach 80 feet in height, the Silver Date Palm is most often seen 25 to 50 feet in height with a variable spread. The four foot long, bright orange flower stalks hang below the crownshaft throughout the year. These blooms give way to bright yellow, showy sprays of inch long fruits which ripen year round. Inflorescence: Branched, born below the crownshaft. Uses: suitable for awesome specimen. The Silver Date Palm is a popular palm species here in Hawaii. It is suitable for most sub-tropical and tropical climates and reasonably cold-hardy to the high 20's. Fast becoming one of the most popular landscaping palms in the tropics and sub-tropics. It is an extremely hardy palm, being able to take full sun from a very early age, drought tolerant, wind tolerant, and frost tolerant as well. 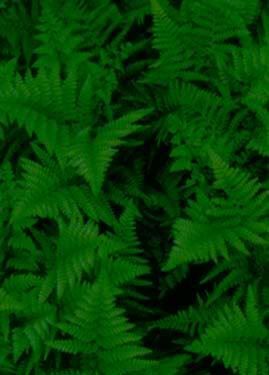 This plant is in high demand for landscaping in tropical and sub-tropical areas. Silver Date Palm prefers full sun but will tolerate partial shade on any well-drained soil. The Silver Date Palm is very fast-growing, and appears adaptable to a broad range of soil conditions. 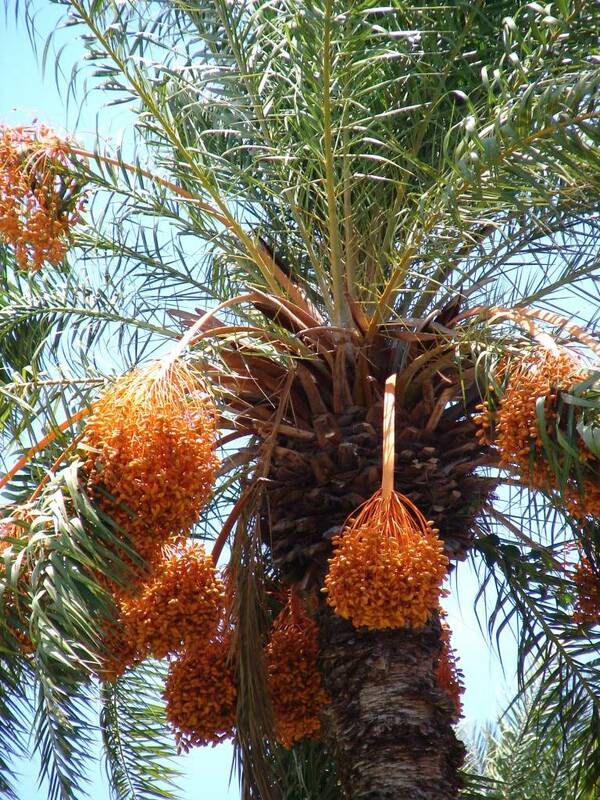 The Silver Date Palm prefers full sun, moist, but well drained position.